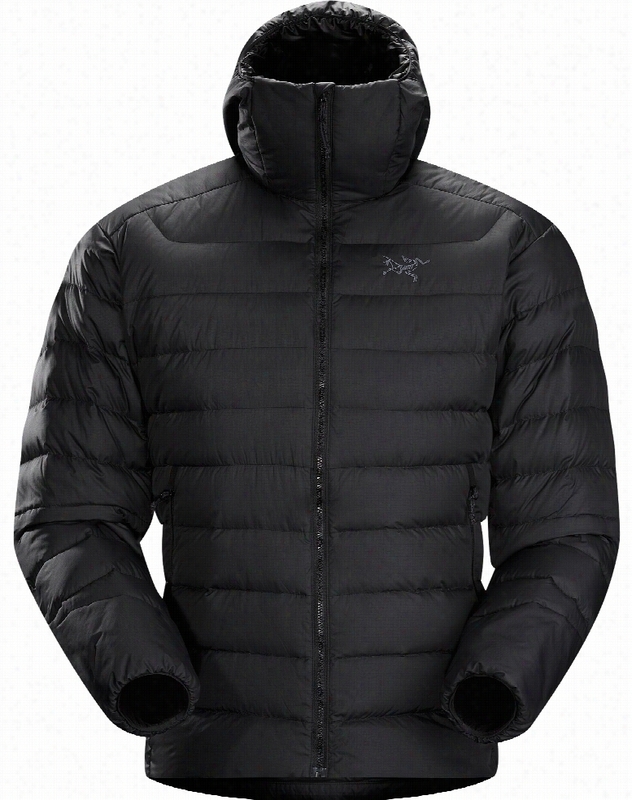 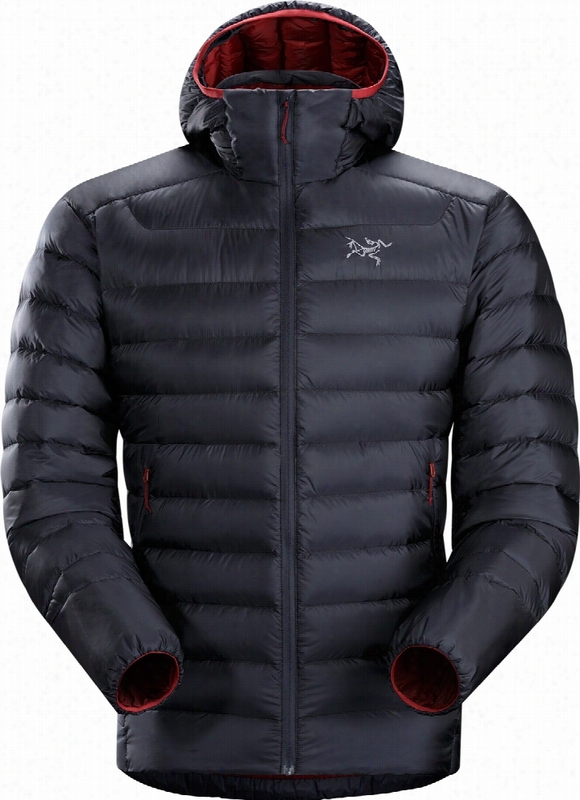 Arc&apos;teryx Cerium LT Hoody Ski Jacket. 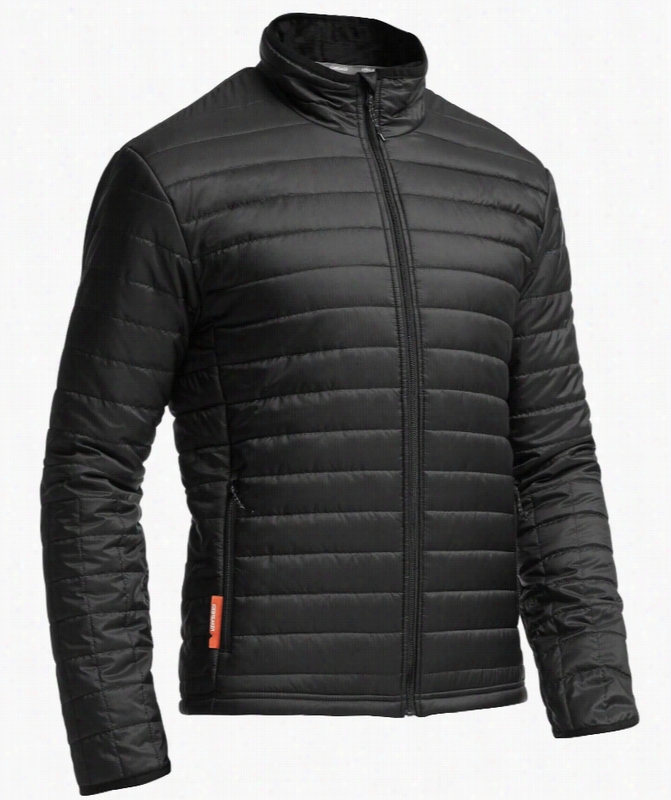 Icebreaker Stratus L/S Zip Jacket. 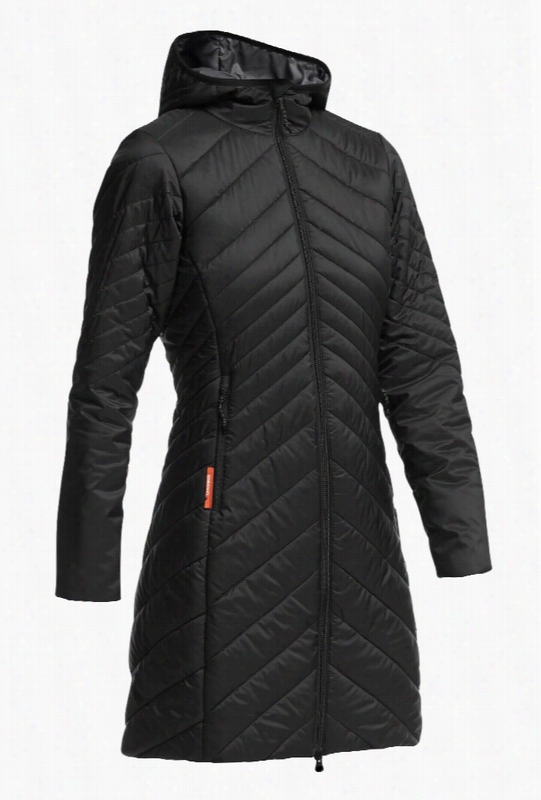 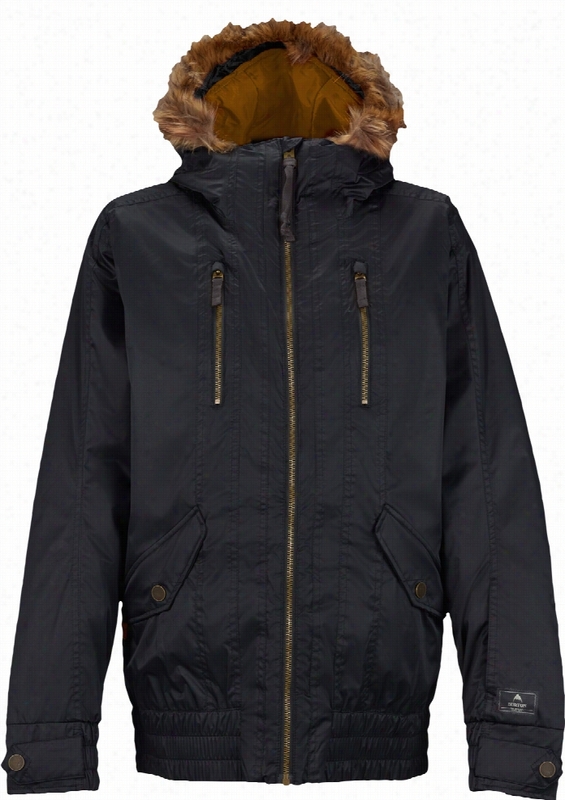 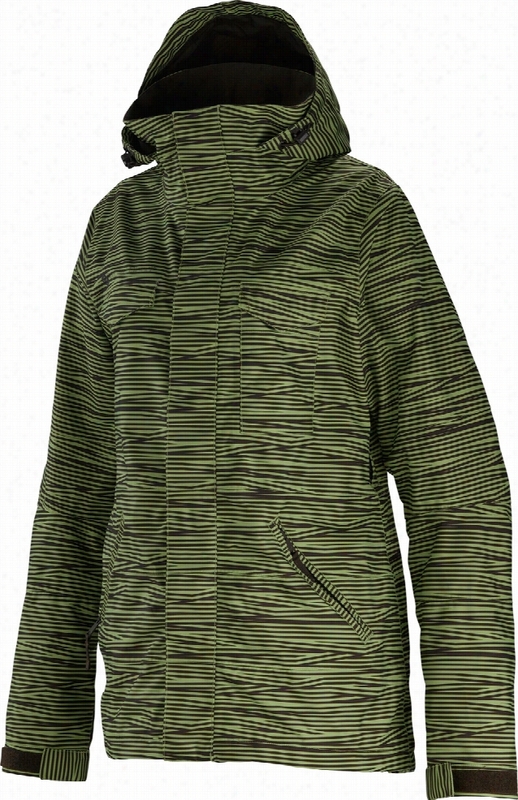 Special Blend Siryn Snowboard Jacket. 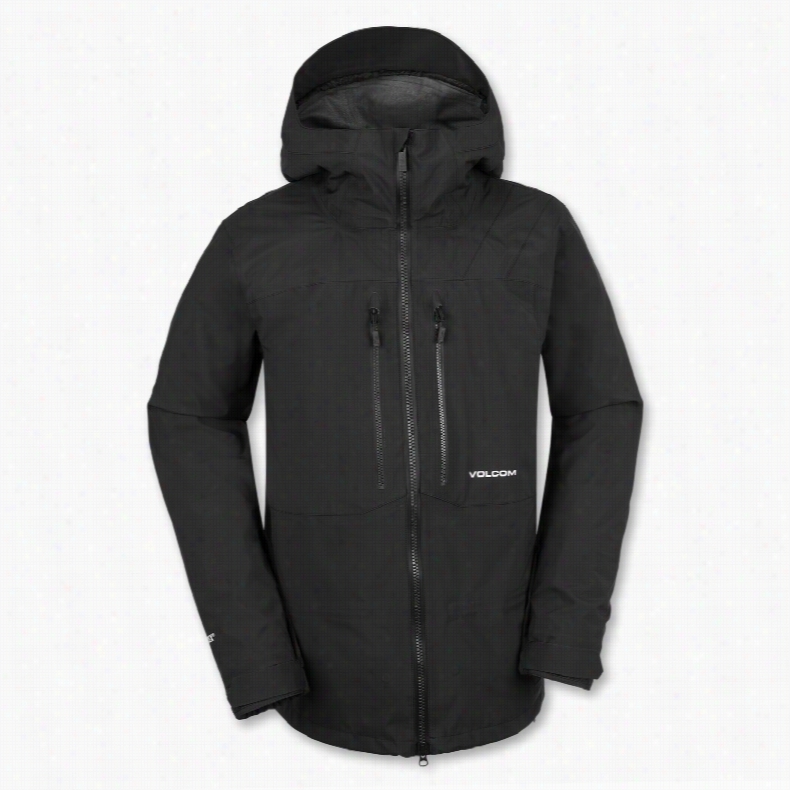 Burton AK 2L Blade Gore-Tex Snowboard Jacket. 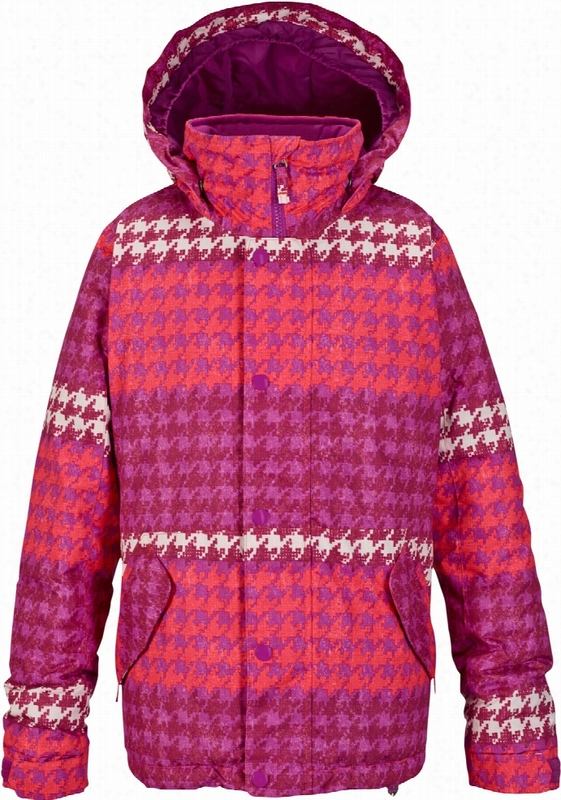 Volcom Guide Gore-Tex Snowboard Jacket. 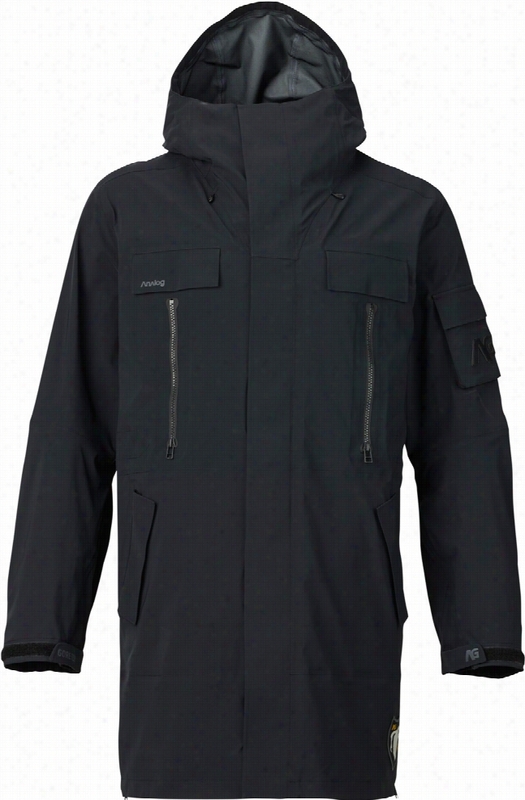 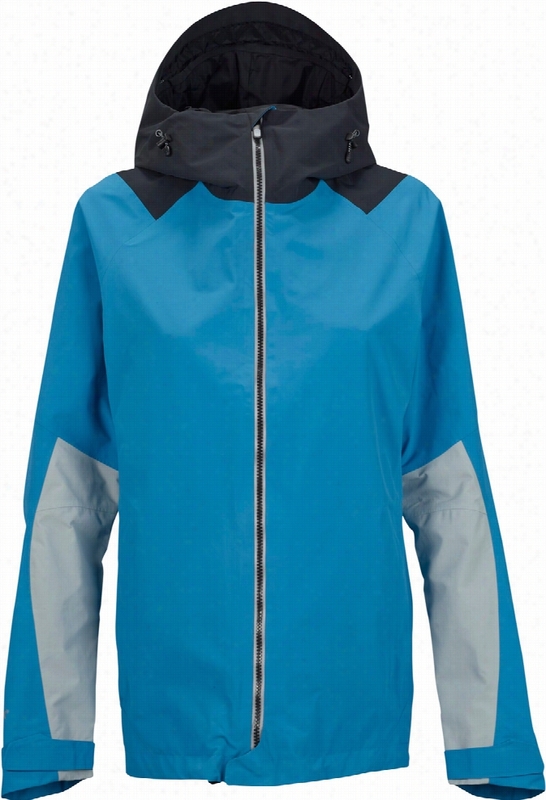 Analog Snowblind Gore-Tex Trench Snowboard Jacket.